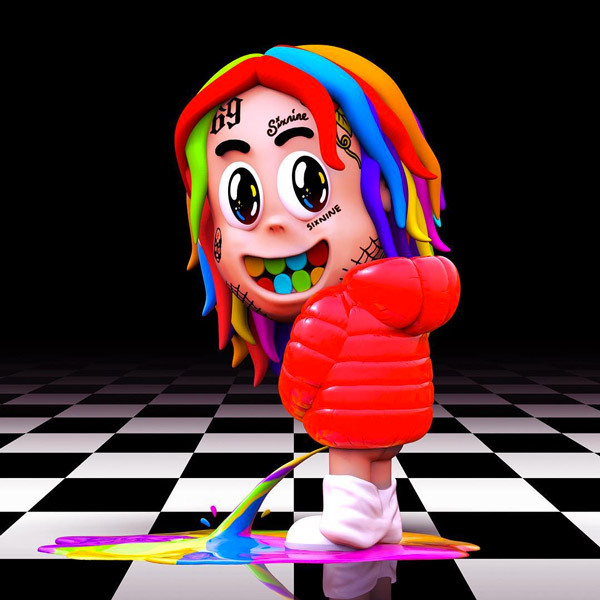 Stream/Download 6ix9ine’s new album “Dummy Boy” FREE! Drake has broken his silence & released his brand new double disc album entitled "Scorpion". Featuring guest appearances by Jay Z, Ty Dolla $ign, Michael Jackson, Static Major & more. Stream the full album for free below & comment your thoughts. 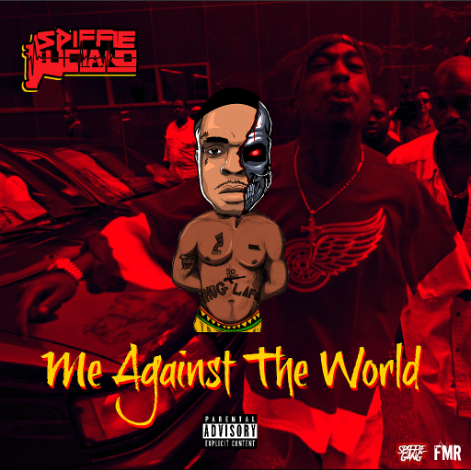 Spiffie Luciano releases another single from his long awaited 'Heart of a Lion' album. This one is entitled "Me Against The World". He's been applying pressure lately with new music videos, more shows, all while perfecting his next album. I met Spliff Hemingway back in 2012 at a Beat Fighter/Beat Battle/Hip-Hop event @ 2nd Street Jazz Club in Los Angeles. Good vibes, Good people. First time I came out it was to support one of my artists who was booked to perform. After we stayed around to support the rest of the talent; & in between sets we would catch Spliff hop on stage, grab the mic with so much comfortability; & just start flowin'. I would say about a day after that event, I contacted the event host O-Phrap interested in being a producer in the next upcoming Beat-Battle. Submitted beats & got approved. Fast forward to the day of this event, Walk in, vibe always right; Ashley-Domonique on stage hosting. Beat-Battle goes down. Didn't win but I loved the experience. Ofcourse I stayed around to support the rest of the talent; & like I expected Spliff comes out the cut, gets that grand introduction, grabs the mic; & starts GASSIN! Sometimes getting so into it he's closing his eyes for a minute. For like 5 minutes straight sometimes. The whole crowd would be so magnetic to it and gather towards the stage. Every time. For me & my team just beginning to start performing at that time, it was truly inspirational. Went home, added bro on Facebook, reached out to find all the music online I could. All I found was one at the time. "Buddha Heads". It was only one joint. It wasn't even that long. But I must've played it all day, on the way home from school, at school, at home. I would randomly come outta no where sayin "apple heads, cherry heads, yo" Lol. Me being a producer & an artist myself, you can tell when an artist & a producer have a good relationship just from hearing the music. Duke Westlake crafted that beat in tone with Spliff to match with clarity. I kept up with the movement all those years. Every music video. Every major move, including theVans Warped Tour. (Wish I could've made a show) Every single. Flighted feat. Agallah. Mr. Hemingway. Every year he mentioned his album "Water" that was coming soon. In my mind I was like how can someone hold something back for so long; because in this generation so many artist are used to making music & dropping it repeatedly. But something of this quality deserves all the time to be perfected; which I think is exactly what Duke Westlake & Spliff Hemingway did.